This is the big one - one of my most anticipated records of 2018 from a band who put out what is objectively the best split of 2017. 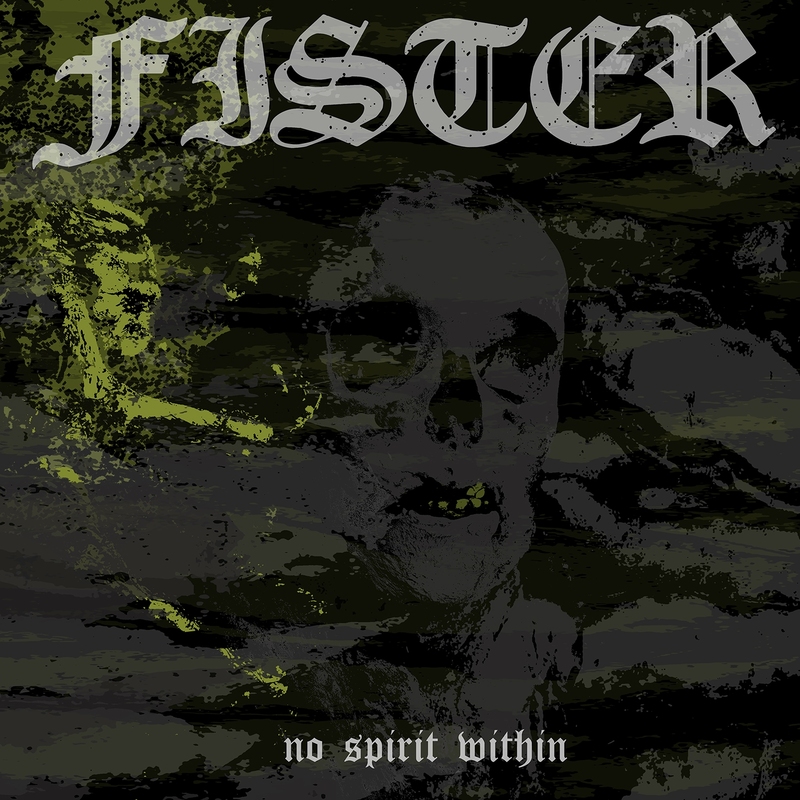 Fister's Listenable Records debut, No Spirit Within is a potent journey of nihilistic proportions. There is a sense of tormented evil and potency here that is a damn site ahead of anything the band has done in the past. These guys reflect the bitter hopelessness of the human condition in a way that most other bands could never even seek to emulate. And they do it with a sense of panache that continually leaves me in awe. What gets me here though is the incredible steps forward that Fister has made in the past few years. Obviously 2017's split with Chrch hinted at bold new vistas for the band, but this record makes it feel like Fister can do just about anything. The chaotic and high pitched riffing on a track like Disgraced Possession is otherworldly and forces you to indulge in darker sides of the human condition. The album takes you on a journey that is terrifying and unforgiving. It reminds us why this music has such a special place in our hearts and reflects a lifelong sense of torment and misery that you can't help but to relate too. It's easy to get lost in the monolithic and borderline terrifying waltz of No Spirit Within. This is a band who have never fucked around and always stayed true to their ethics. They reflect a certain bleak potency that exists within all of us and routinely guide us into ever darker soundworlds. Every time that I think Fister can't get any better they somehow do. I've seen this band live more times than I can count and am increasingly invested in their glorious march towards the end. Backbreaking and face smashing, this is what sludge should be about.